If you are one of the many people in the world who suffer with aching feet or sore heels, you may have wondered to yourself…maybe I need orthotics?? But what kind do I need? Custom molded orthotics are a treatment option that foot and ankle specialists frequently use to treat many different foot and ankle problems, such as heel pain and plantar fascitis, tendonitis, bunions and flat feet. 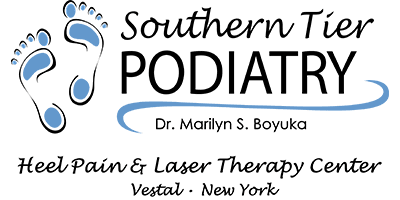 In fact, the patients I treat at my Southern Tier Podiatry office, in Vestal, NY, have responded quite successfully to conservative treatment of their complex foot and ankle conditions, with custom molded orthotics. 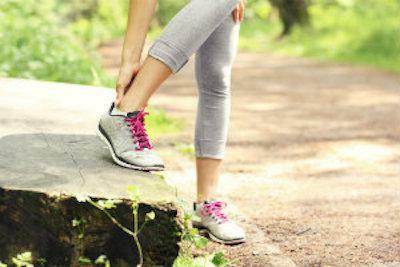 However, the facts are that custom orthotics can take up to 4-6 weeks to be fabricated, and not every patient thinks they can wait that long to get relief from their foot pain. Also, not every patient I treat has an insurance plan that covers custom orthotics, or has a budget to afford these expensive devices. That is why I believe strongly in providing my patients with an alternative treatment option, to help them start feeling better as soon as possible, and an option that is friendly to their wallet too. 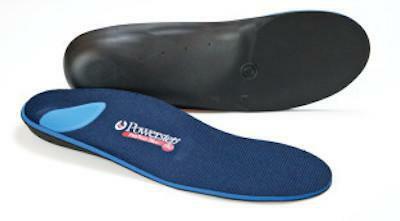 The Powerstep product line is a high quality orthotic insole alternative for my patients. The variety of Powerstep styles can fit any patient’s lifestyle and shoe choices. No matter if you are in sneakers, workboots, dress shoes, or in a pair of those fabulous calf boots that everyone has this year, there is a style of Powerstep that will work for you. These inserts, which are available at Southern Tier Podiatry, have proven themselves with my patients, to be a higher quality product than other ready-to-wear over the counter orthotic inserts. They not only cushion the foot, they also balance and provide support and stability with every step. For my patients at Southern Tier Podiatry, Powerstep inserts are also easily modified, when necessary. So now I am able to provide an affordable, out-of the box product, with customization unique for each patient, in a matter of minutes, rather than weeks. To be clear, custom molded orthotics may still be necessary for my patients with foot and ankle conditions that are more complex, or require customization that is unable to be achieved with a Powerstep product. However, most of the time, my patients see great improvement in their symptoms using these ready-to-wear products. No longer do you have to suffer with foot pain, when the first step to feeling better is now affordable and easily available. Give us a call to see if Powerstep Inserts are right for you. We will get you Back on Your Feet, One Step at a Time! 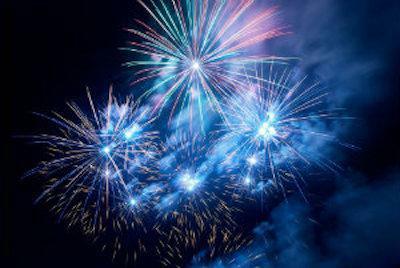 Call our Greater Binghamton office at (607) 217-5668 or schedule your appointment online today. Whether we are looking at politics or medicine, the first step in resolving a problem is recognizing that one exists.